This is a Free A4 Flyer in Hand Mockup Template which is great if you want to showcase your flyer, poster or any other print design in a photorealistic manner. Just Use the smart layer to replace your resume, flyer and poster designs. This free A4 flyer Mockup Template will help you showcasing you Flyer and Poster designs in a professional way. 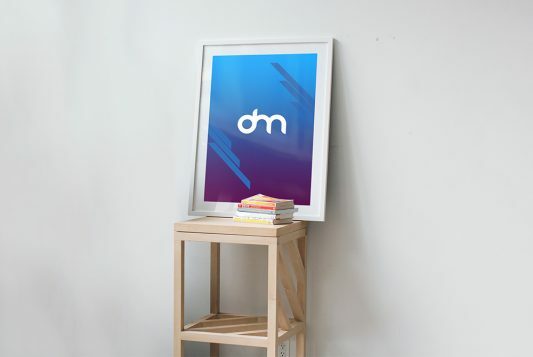 To get a flawless presentation just use the smart layer to replace your flyer poster designs, letterhead/flyer/resume designs and you will get clean and minimalist mockup in few clicks. You can also change or replace background color easily. This Freebie is going to be very useful for your PSD mockups collection as well. You can easily place your design, change background color easily. Hope you find this Free A4 Flyer in Hand Mockup useful. Enjoy! Download Curled A4 Paper Mockup. This is a A4 Paper with curl mockup which can help you showcase your resume, cv, cover letter, portfolio template, flyer, poster and other print designs in photorealistic manner. A4 Paper Mockup has attractive curl for added depth. Curled A4 Paper Mockup is created in photoshop and it is designed based on smart objects so that you can easily replace your flyer or poster designs inside the smart object layer and it will be added to main mockup template automatically. This free Curled A4 Paper Mockup will also help you showcasing you Flyer Template design in professional way. You can easily place your resume template design, change background color in just few clicks. Hope you like it. Enjoy! 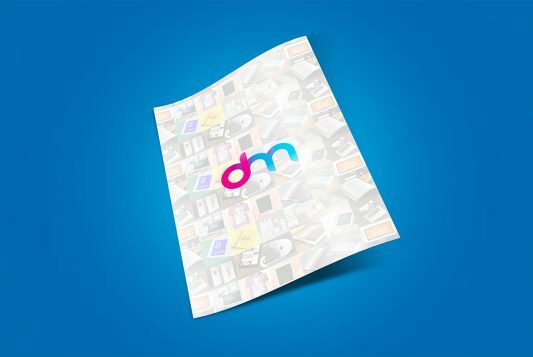 Download A4 Paper Overhead View Mockup. This is a Free A4 Paper mockup with a overhead view which can help you showcase your resume, cv, cover letter, portfolio template, flyer, poster and other print designs in photorealistic manner. 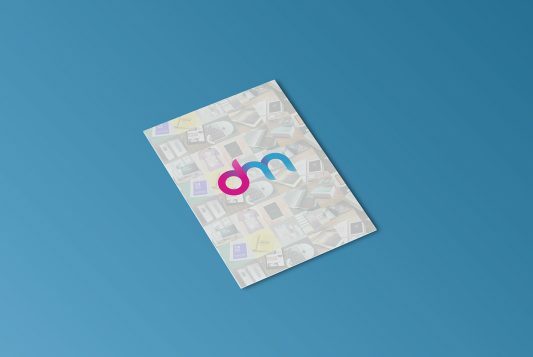 A4 Paper Overhead View Mockup is created in photoshop and it is designed based on smart objects so that you can easily replace your flyer or poster designs inside the smart object layer and it will be added to main mockup template automatically. This free A4 Paper Overhead View Mockup will also help you showcasing you Flyer Template design in professional way. You can easily place your resume template design, change background color in just few clicks. Hope you like it. Enjoy! Download A6 Flyer Mockup Template PSD. A Free A6 flyer mockup template which will help you display your A6 flyer, brochure, poster and other print designs in photorealistic manner. This A6 Flyer Mockup will help you showcasing you Flyer Template design in professional way. This prospective view of a A6 Flyer and poster mockup lying on a surface will give your flyer and poster design a professional look. You can experiment with different backgrounds or change the background color according to your requirement. Just use the smart layer to replace your flyer poster designs. 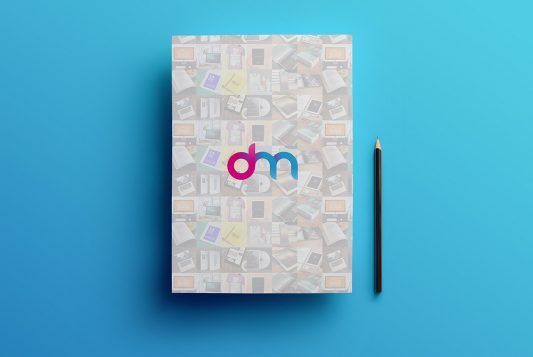 Just Place your letterhead/flyer/resume designs inside the smart object and you will get clean and minimalist mockup in seconds! This A6 flyer Mockup template PSD is also going to be very useful for your PSD mockups collection as well. Hope you like this Free A6 Flyer Mockup. Enjoy! Download Floating A4 Flyer Mockup PSD. A Free A4 paper mockup which is you ideal for showcasing printed logos, stationery and other print designs such as A4 resume, flyer, poster etc in unique way. This Floating A4 Paper Mockup will help you showcasing you Flyer Template design in photorealistic manner. 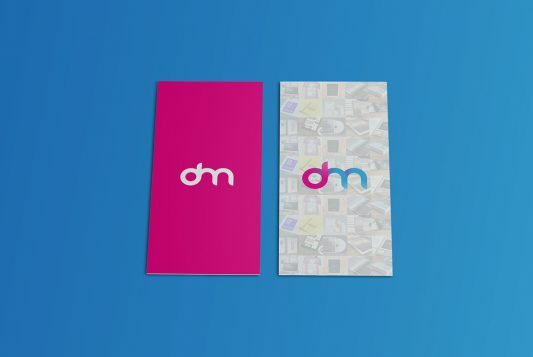 To get a flawless presentation just use the smart layer to replace your flyer poster designs, letterhead/flyer/resume designs and you will get clean and minimalist mockup in few clicks. You can also change or replace background color easily. This Floating A4 Paper Mockup PSD is also going to be very useful for your PSD mockups collection as well. Hope you like this Free A4 Paper Mockup. Enjoy! 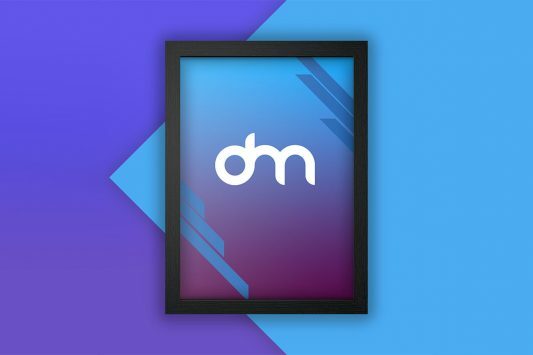 Download DL Flyer Mockup Template PSD. A free dl flyer mockup which is great for showcasing your dl flyer and brochure designs in realistic manner. 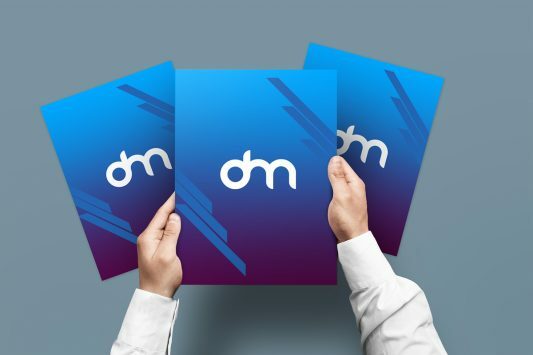 With this DL Flyer Mockup Template you can showcase your design in a unique and professional way. This Free DL Flyer Mockup comes in a High-res, layered PSD file which includes smart objects for easy editing. 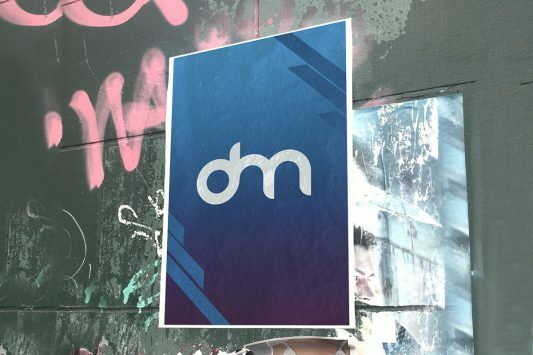 You can also change the background color to match with your flyer design and you can experiment with different backgrounds or add custom textures etc. 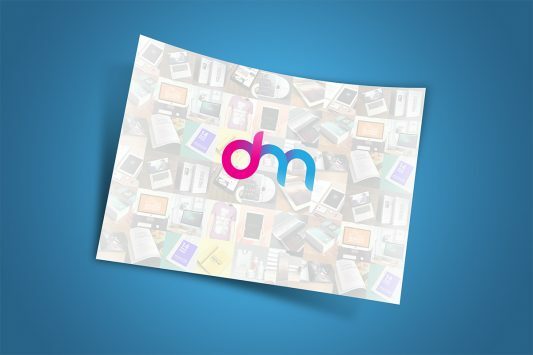 This DL Flyer Mockup PSD freebie makes your work easier and it uses smart objects. By changing the content of smart object with your design you will get your desired result in few seconds without worrying about placement and perspective. 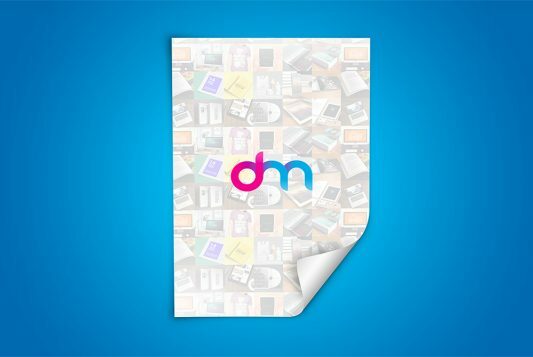 Hope you like this DL Flyer Mockup Template PSD. Enjoy!